This photo was taken in 1981 in Galle, Southern, LK,. 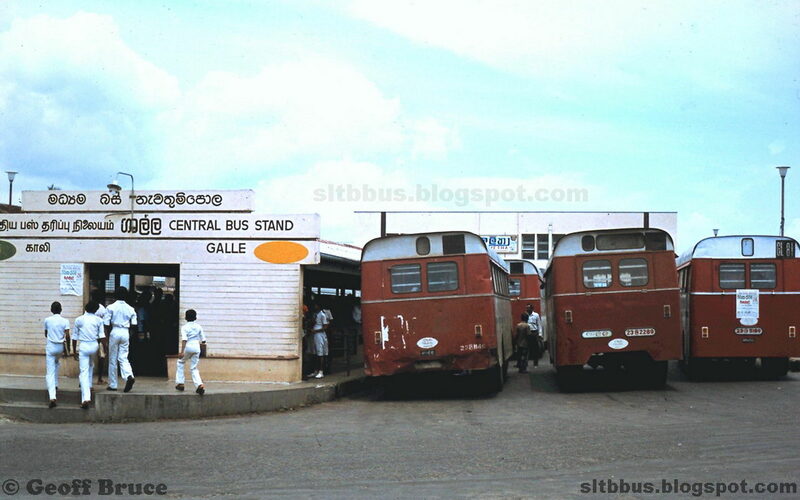 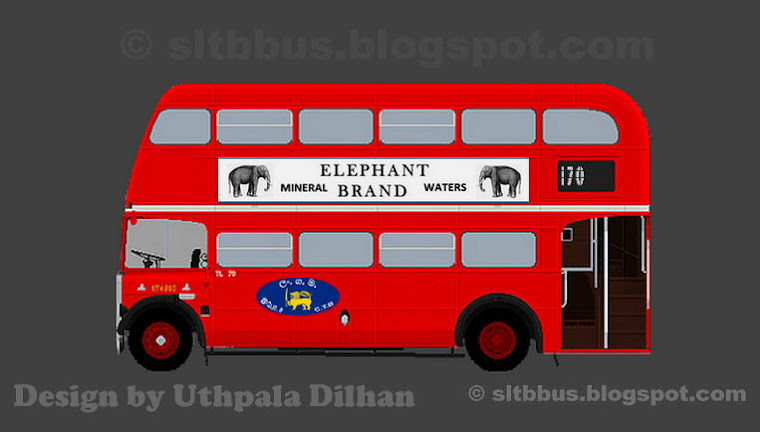 Old SLCTB bus stand, Galle in 1981. 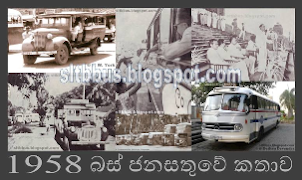 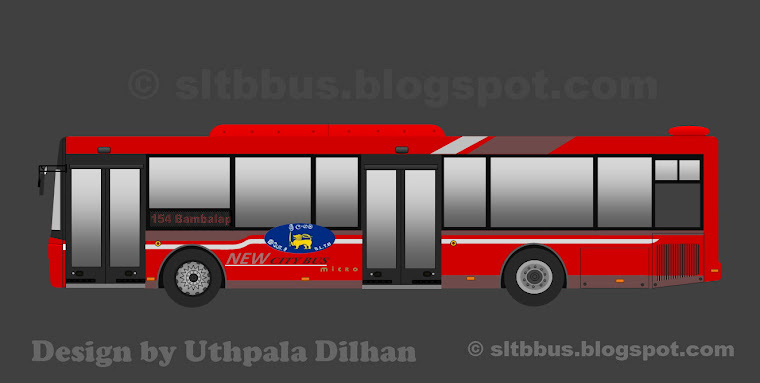 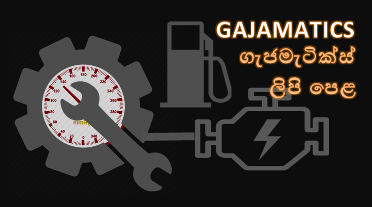 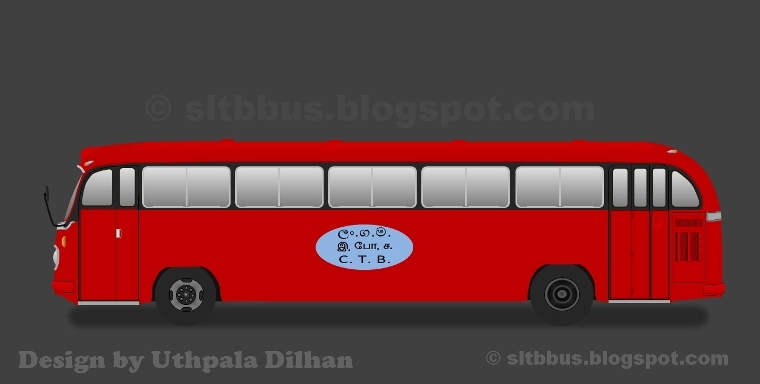 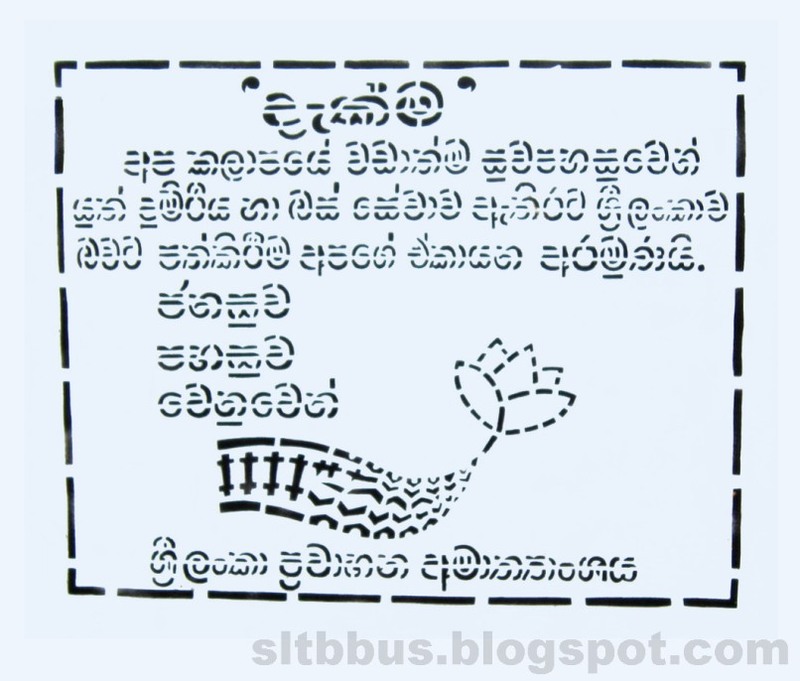 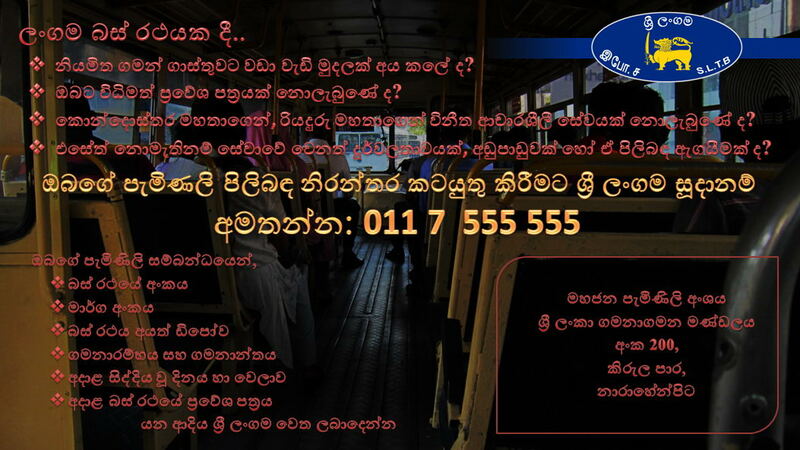 -- ශ්‍රී ලංකා මධ්‍යම ගමනාගමන මණ්ඩලයේ ගාල්ල මධ්‍ය බස් නැවතුම්පොල (පැරණි) 1981 වසරේ දී.